Regeneration isn’t the sole preserve of Time Lords. You could be forgiven if that sentence means absolutely nothing to you. However, the launch of a new manifestation of the Celtic FC tartan always generates plenty of heat. And like the new Dr Who big reveal, if you are not an avid fan, then you’ll wonder what all the fuss is about. 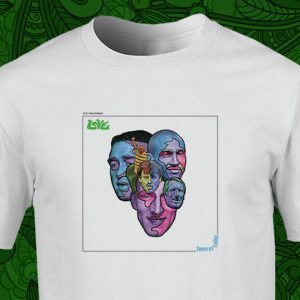 Unlike the year on year launch of home, away, 2nd or even 3rd away kits, there have only been a few variations on this particular theme since the launch of the very first official Celtic tartan by Billy McNeill (then team Manager) in November 1989. 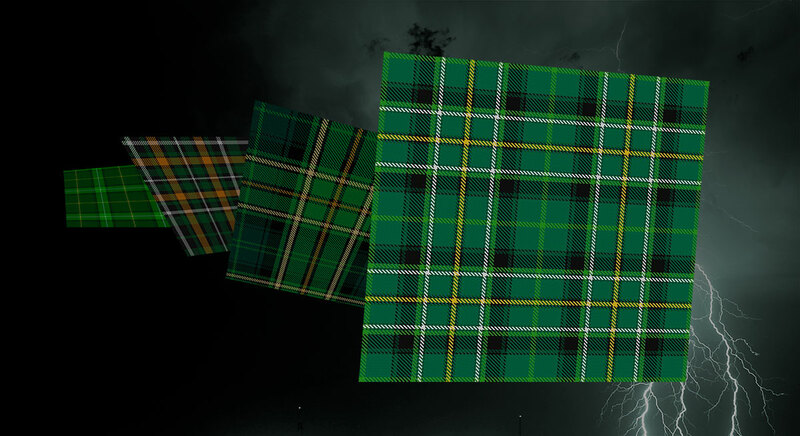 Celtic FC launched their new club tartan in celebration of their 130th Anniversary and the new weave has been designed by Gordon Nicolson of Gordon Nicolson Kiltmakers in Edinburgh and is registered officially with The Scottish Register of Tartans. 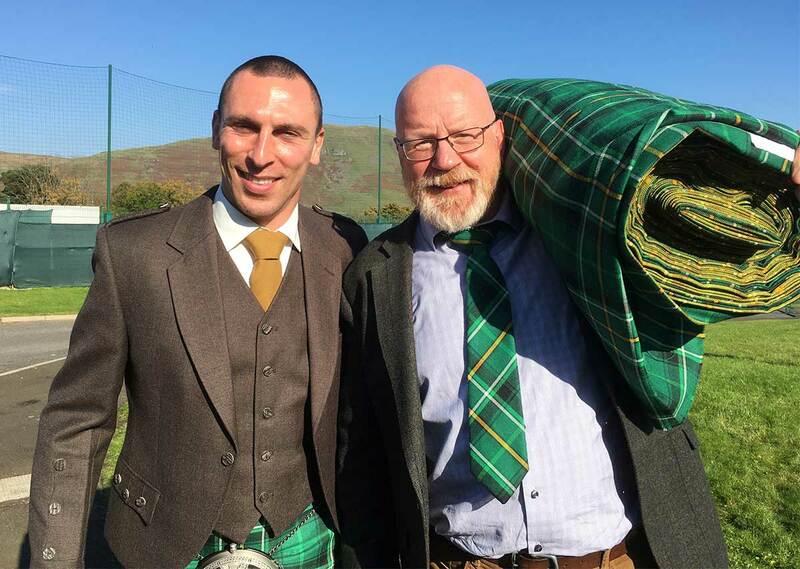 Scott Brown didn’t quite step out of a Tardis into the sunshine at Lennoxtown but he did issue in this ‘new-era tartan’ looking like he was born to wear the kilt! 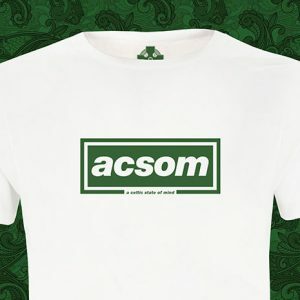 The colours of his highlandwear complemented the autumn colours of the surrounding hills – a ‘happy accident’ according to the Celtic FC tartan’s creator, Gordon Nicolson, without a hint of a premeditated colour choice as Brown wore a ‘broon jaiket’. We wanted to get a different perspective on what the tartan represents from the man charged with creating the new design. Gordon Nicolson took time out at the launch to speak to Into Creative and we are very grateful for his time. The last officially registered Celtic tartan was launched 13 years ago (not including the tartan shorts on the 2009 away kit!) and the club has seen some spectacular successes in that time. May many more years of success weave their magic at Paradise.